In our post, Confronting Toxic Employees on Your Virtual Team, we talked about how to address employees who are causing problems on your team. Being able to take that very important step starts with recognizing signs of conflict. That’s easy to do when you are in the same office, but for remote or hybrid team leaders, such signs aren’t as easy to identify. 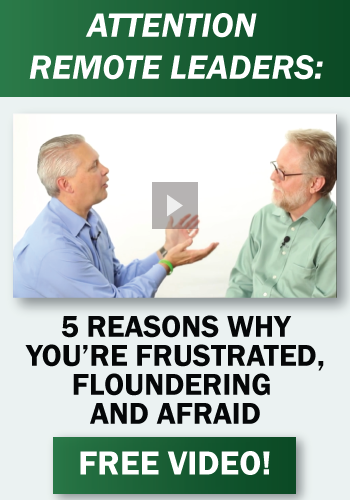 Watch the video below as Wayne Turmel, co-founder of The Remote Leadership Institute, explains how to identify (and take care of) signs of conflict before it becomes a much larger problem. 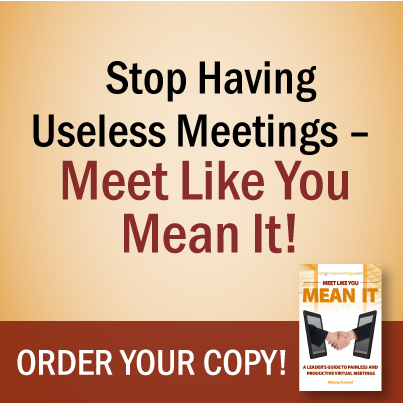 If you’re a remote leader of a team, whether it consists of five people or 50, you know you face unique challenges that co-located teams don’t encounter. 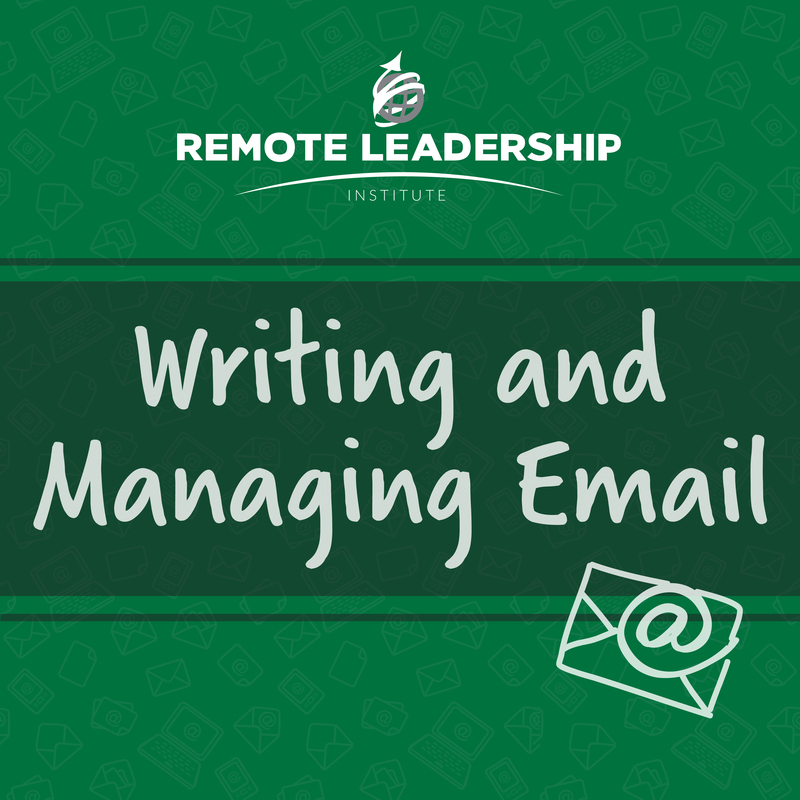 That’s why we’ve created a unique interactive series for remote teams, The Remote Leadership Certificate Series. 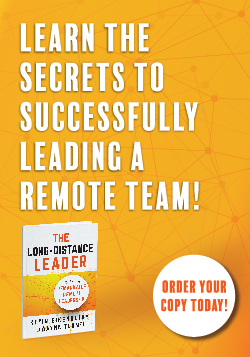 The series consists of six live webinars covering topics such as, “How to Create and Manage Remote Teams,” “Effective Remote Coaching and Feedback,” “Maximizing Your Productivity as a Remote Employee,” and even tech-based topics, including “Lync/Skype for Business for Leaders.” We understand the everyday challenges remote teams and leaders face. Get ready to become the successful leader you were intended to be! Click HERE for more information about the series, as well as any of the individual sessions mentioned in the links above.